We have oodles of ideas for using jars for canning, safety while you are canning, salsa recipes for canning and of course Jams & Jellies. But the jars can be used for more than just canning. Here are a few ideas we found to make use of the jars when they aren’t full of your canned goods. 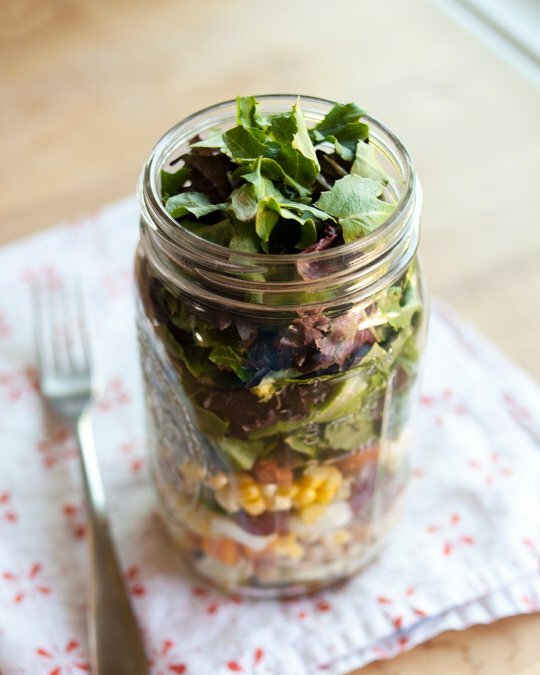 A quick solution is a salad in a jar. What about converting that jar so it’s more usable for a small adult lunch box? All this talk about lunch options begs the question: What about breakfast? 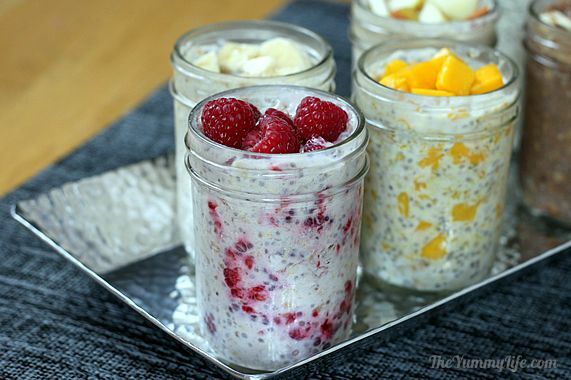 Have you tried this overnight oatmeal in a jar recipe? Hope you enjoyed these creative and helpful ways to get some use out of the jars between canning seasons. 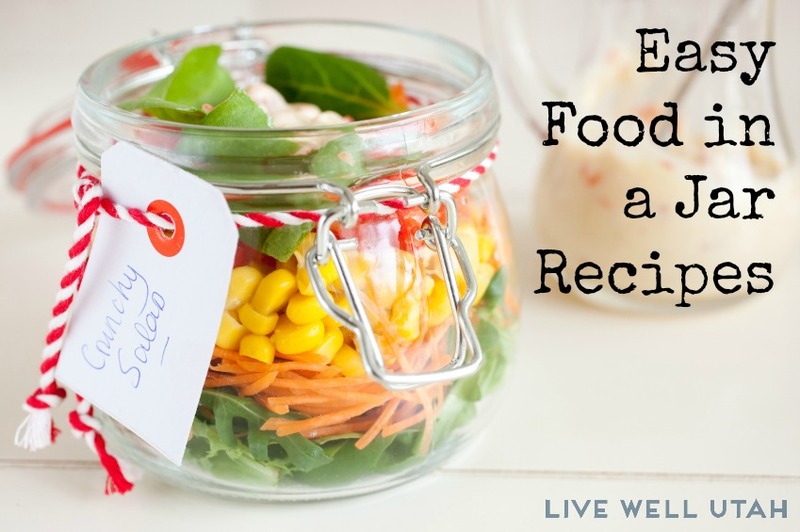 Do you have a favorite recipe in a jar? Share it with us! Interesting, where can i buy these kind of jars, is there a place somewhere on the internet. 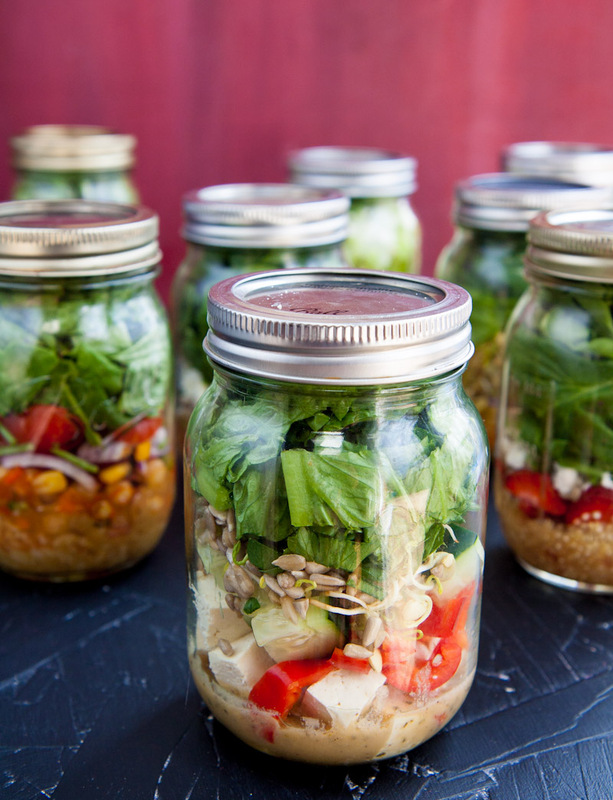 Thanks for sharing your jar simple healthy dinner recipes, they look very tasty. You can find mason jars pretty easily online. Search for pint jars. You can also find them with canning supplies at most grocery stores.